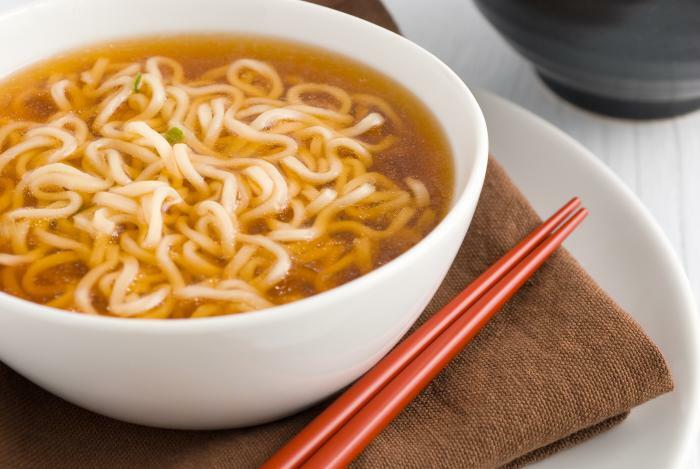 Sesame Oil Ramen Noodles Recipe – This is one of the easiest Ramen noodles recipes.. 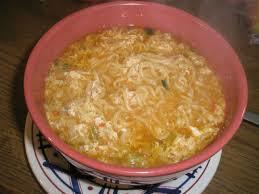 Ground Chicken Stir Fry Ramen Noodles Recipe – Ground Chicken Stir Fry Ramen Noodles Recipe.. 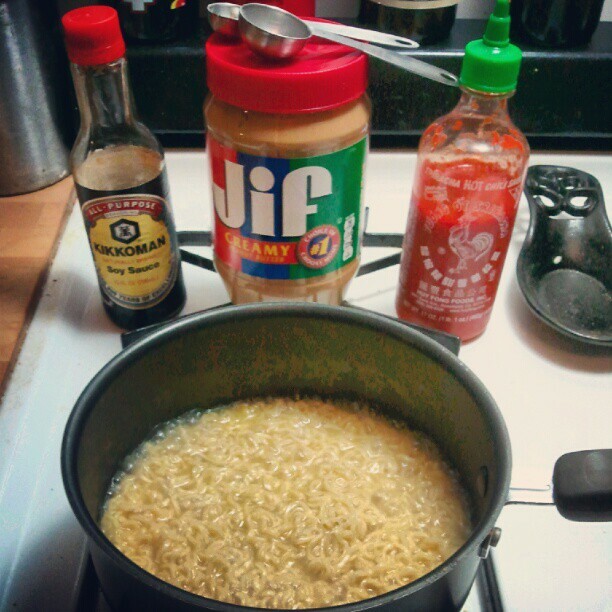 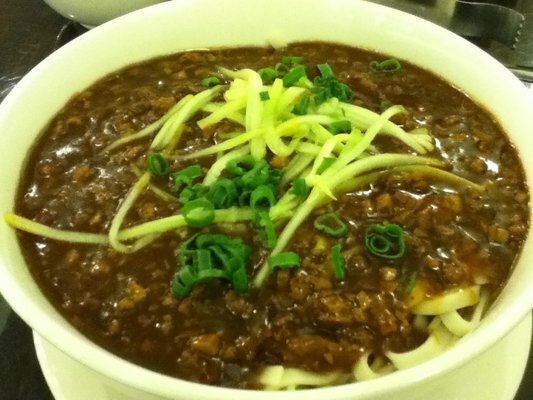 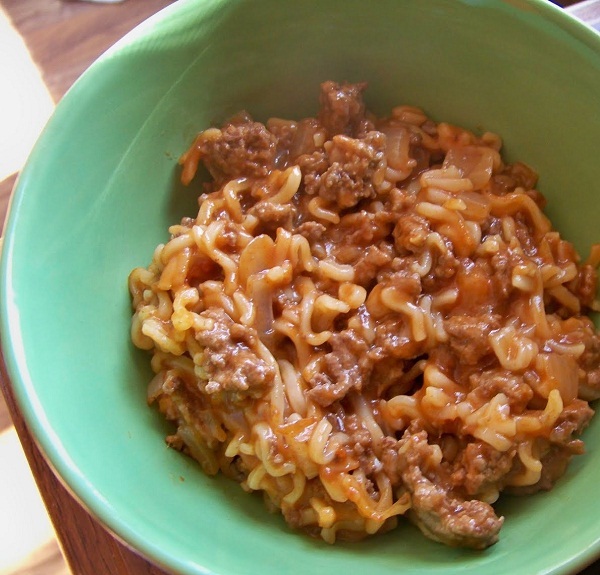 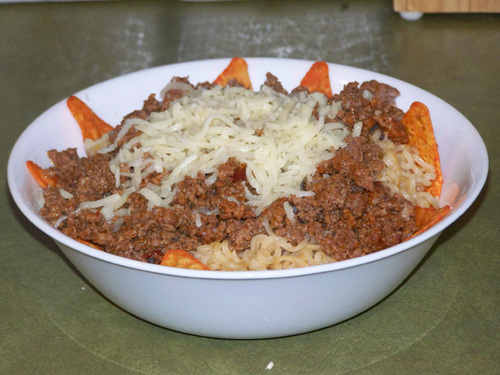 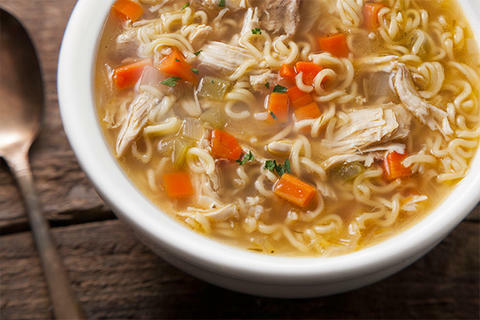 Sloppy Joe Ramen Noodles Recipe – If you want a good delicious, yet, quick Ramen..